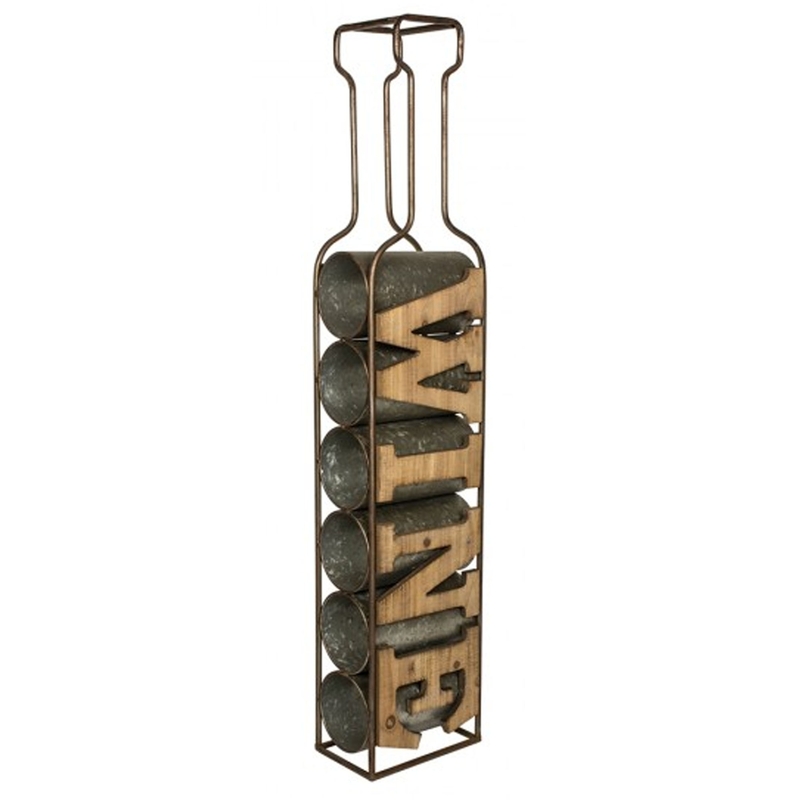 This wine rack would fit perfectly in any home. With it's simplistic yet unique design, it's sure to brighten up any room. It's very compact but can still hold 6 bottles of wine.